Thomas & Mercer, 9781503936874, 570pp. 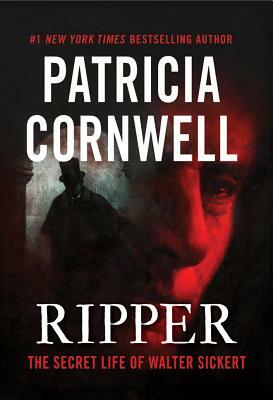 From New York Times bestselling author Patricia Cornwell comes Ripper: The Secret Life of Walter Sickert, a comprehensive and intriguing expos of one of the world's most chilling cases of serial murder--and the police force that failed to solve it. Vain and charismatic Walter Sickert made a name for himself as a painter in Victorian London. But the ghoulish nature of his art--as well as extensive evidence--points to another name, one that's left its bloody mark on the pages of history: Jack the Ripper. Cornwell has collected never-before-seen archival material--including a rare mortuary photo, personal correspondence and a will with a mysterious autopsy clause--and applied cutting-edge forensic science to open an old crime to new scrutiny. Incorporating material from Portrait of a Killer: Jack the Ripper--Case Closed, this new edition has been revised and expanded to include eight new chapters.